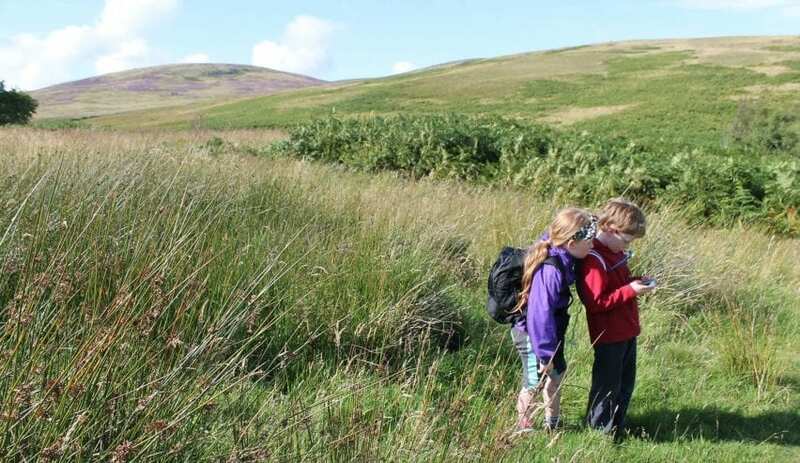 Nestled at the head of the stunningly beautiful College Valley in North Northumberland, Mounthooly Bunkhouse is a perfect stop off on both the Pennine and St Cuthbert's Way walks. 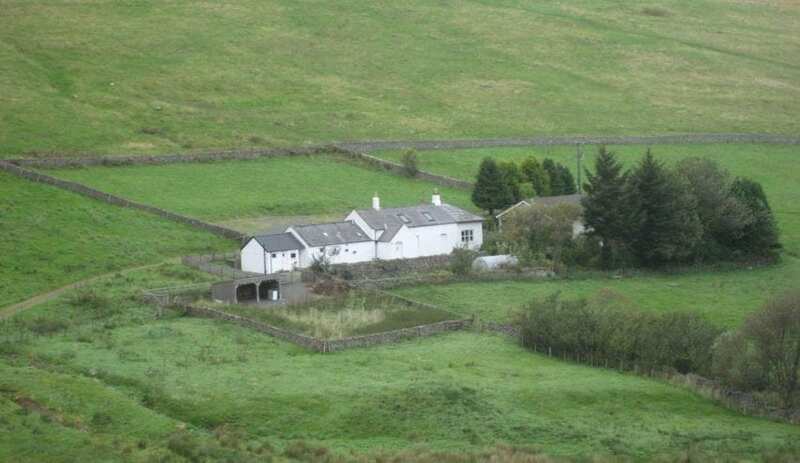 College Valley is a private estate run by College Valley Estates Ltd. 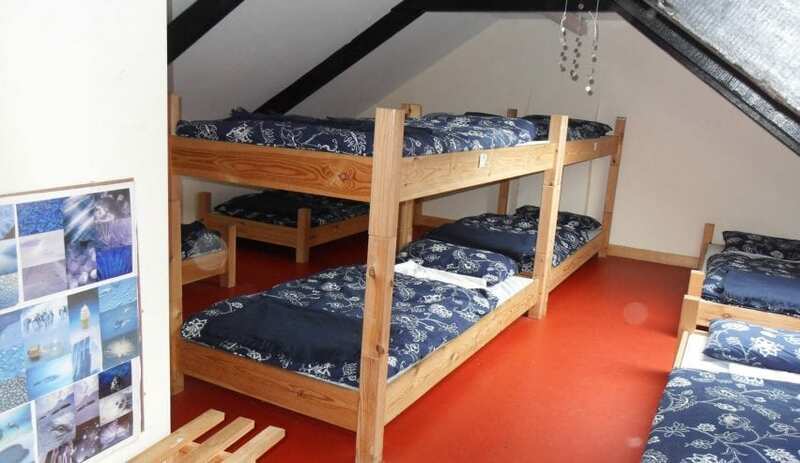 The Bunkhouse was refurbished in 2008 and sleeps 24 in 2 dorms, a 2-bed room and an en-suite family annex which sleeps 4. 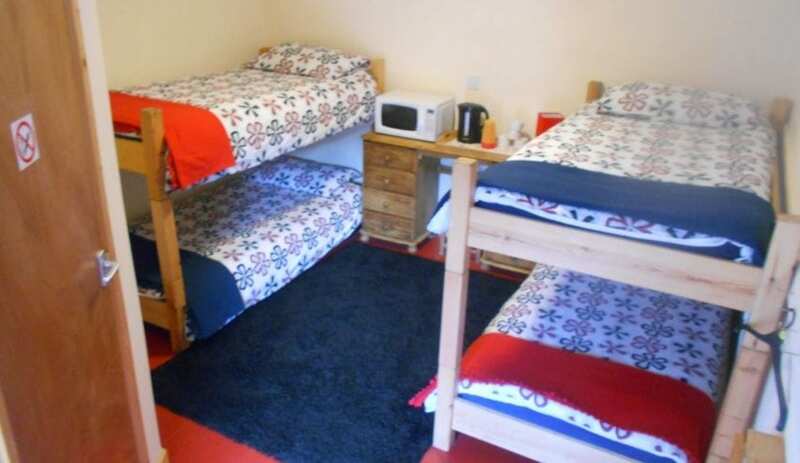 Clean bedding is supplied. 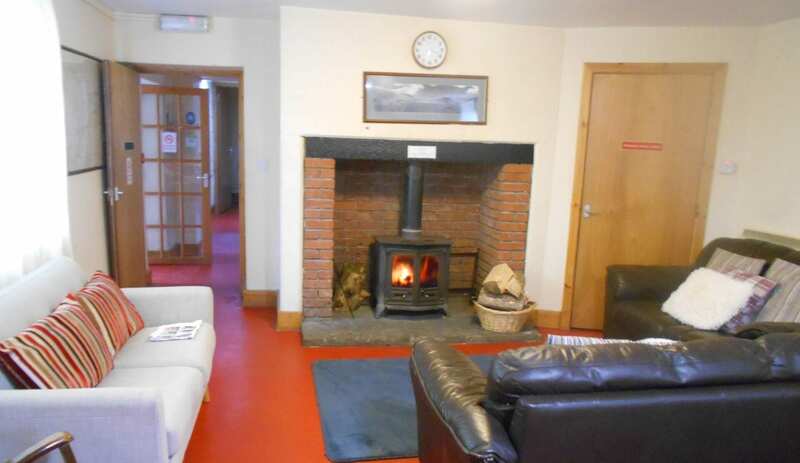 There is a well-equipped kitchen and living area with log burning stove (logs provided). A BBQ is available outside and dogs are welcome by arrangement. There is limited parking at the bunkhouse. Vehicle permits are usually required to access the private road beyond Hethpool, however these are provided with the booking and will be issued on arrival. The setting is perfect to explore the remote hills which you can discover all day often without meeting another soul. The night here in the valley is dark, the only light comes from the moon and the stars. College Valley is a part of the area designated as Europe's largest 'dark sky park'. The valley is a haven for wildlife with red squirrels, deer, otters and a thriving population of feral goats. Throughout all seasons the valley offers wonders to be found, be it our local wildlife, archaeology, plant life, viewpoints, history, or the amazing effect nature has on the land, from waterfalls to sparking icicles. 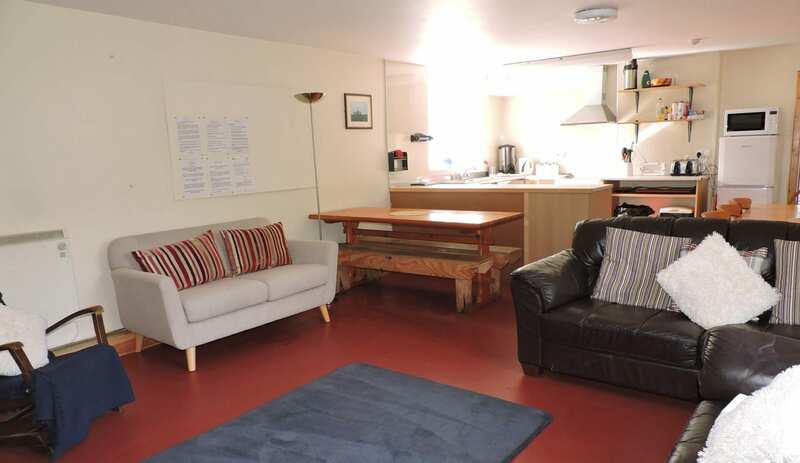 This is the perfect wild get away from it all; once seen never forgotten This accommodation is featured on our map of Northumberland and here is its own website. Phone or email. Deposit per person is required. 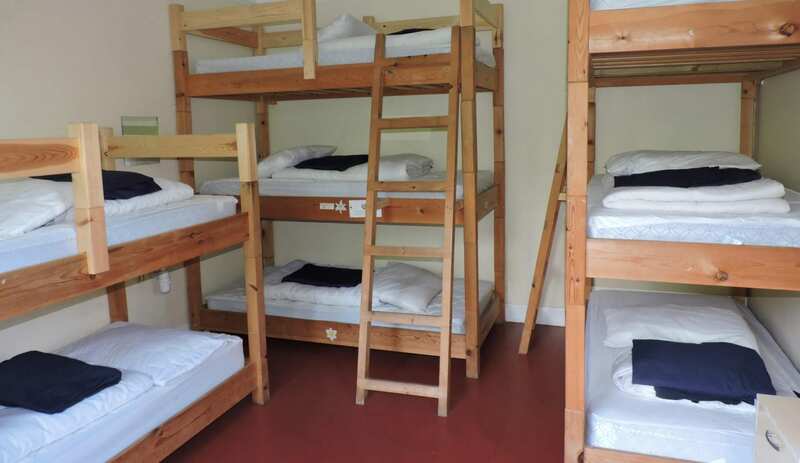 This accommodation allows dogs by arrangement, is near mountains, is in a National Park, is available to individuals, gives a Best Price Guarantee and is on the IHUK signage page, the present or past youth hostel page and the Pennine Way. 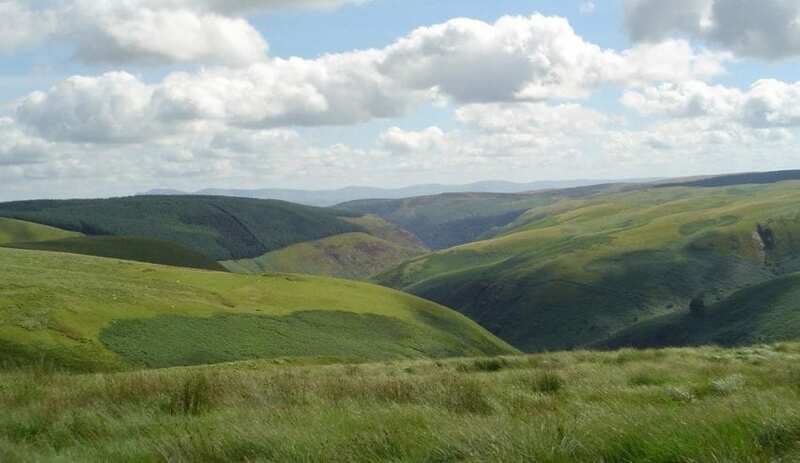 Mounthooly Bunkhouse is in a secluded and wildlife rich corner of the Cheviots. Now here’s quite a find! The Mounthooly Bunkhouse in the Cheviots is in a fascinating landscape. First of all, have a look at the picture we’ve provided or at the ones on their website. What a wonderful panorama! It looks like it is in the middle of nowhere, because it is. Secluded and peaceful, the College Valley near Wooler in Northumberland has an interesting story. It is a private estate run by the Knott Trust to increase its value as an environmental, social and economic place of excellence. That aim seems to be working. Nowadays it is part of the dark sky park, which means that the night sky will be rich with stars and planets – so bring your telescope or binoculars! 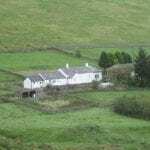 It is a super overnight stop if you’re travelling the Pennine Way or St. Cuthbert’s Way. But the detail that attracted my attention was the plethora of wildlife on your doorstep. What an opportunity to see red squirrels or otters, to say nothing of our more common friends like adders or stoats. And for a final flourish – a troupe fo feral goats roam the valley too! Excellent! 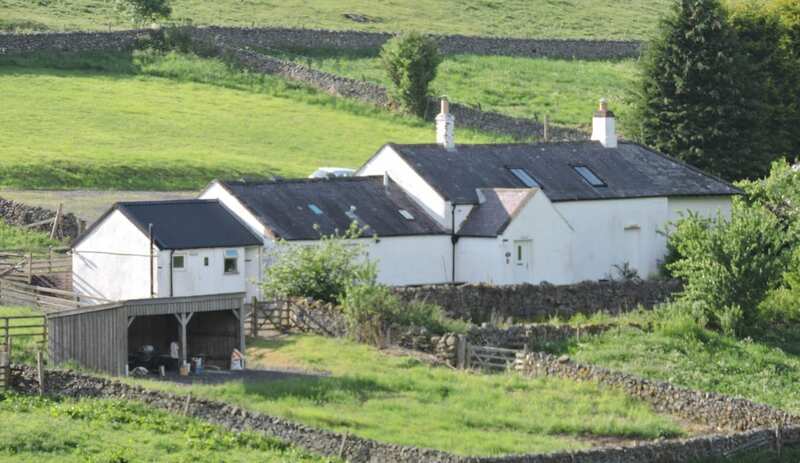 The bunkhouse sleeps 24 guests and welcomes walkers on the Pennine Way and St Curthberts Way to this wonderfully wild location.